The Creative Steps 2.0 innovation process is taking shape in Northern Ireland, and we are looking for creative businesses in Sweden, Finland and the West of Ireland who are interested in being part of this free facilitated opportunity. If you would like to be introduced through online calls to other like minded creative businesses and have a brief set by yourselves worked on by some of the northern Ireland’s young emerging talent then we would love to hear from you. 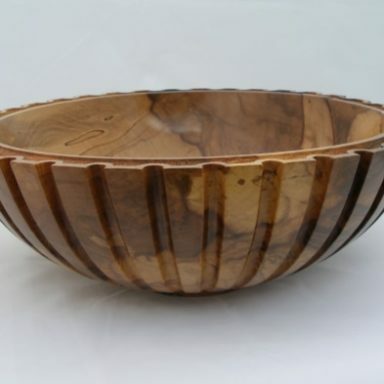 Geoff Tulip has been woodturning and woodcarving for many years in rural Northern Ireland. 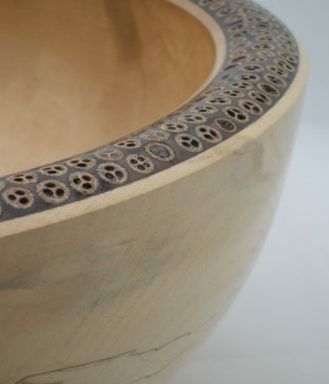 He work has evolved from using traditional techniques to the highly skilled and innovative designs and forms he produces today. 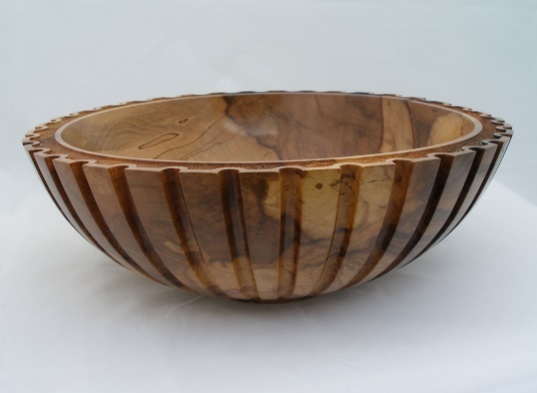 Whether individually commissioned gifts or full corporate packages his dedication in creating a quality bespoke product can be seen in every aspect of his work. Geoff wishes to move his product quality forward again is now looking at a variety of sandblasting and etching options. 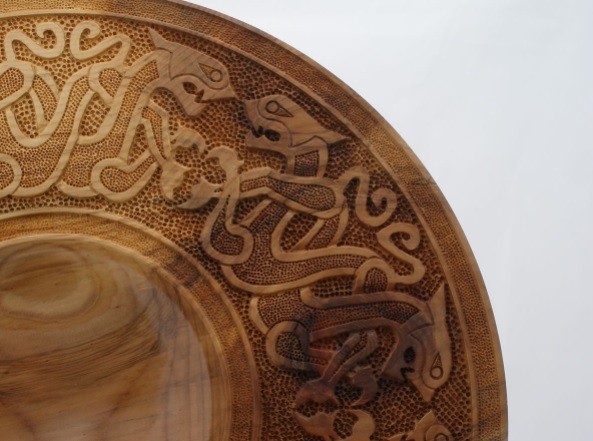 Geoff wants to investigate the various options for sandblasting/etching wood products but Geoff’s current product range is of a very high aesthetic standard and consequently the process also needs to be at this level. In summary Geoff wants to find the piece of etching or sandblasting that produces very high quality design outcomes and which can be used off single phase electricity. 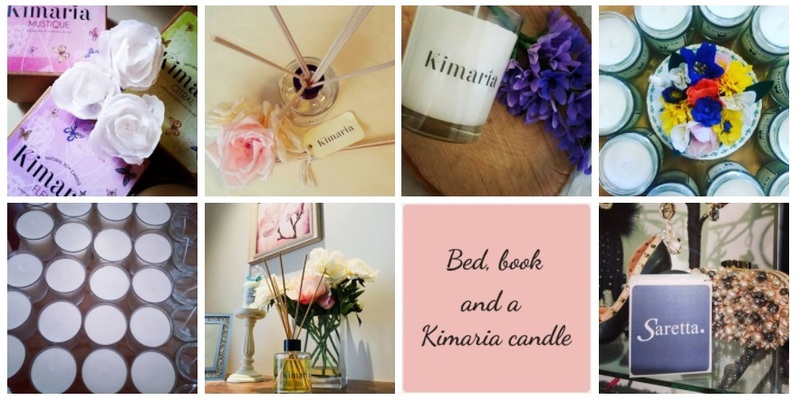 Kimaria are an Artisan Fragrance Company creating melts, candles and diffusers for their own collections and for other businesses. The scents that they produce reflect the natural scents of the Irish and Scottish coasts. Kimaria provide businesses/organisations with a bespoke labelling service for candles and differs including custom packaging design, product, testing and fulfilment. But Kimaria as a business knows that its own label products are key to the company’s long term success and survival. The creation of the natural scents has been a breakthrough for the business and this combined with the high quality of the soy candle itself makes this a high end product which is particularly suited to the ‘environmentally conscious’ consumer. The project will ask the team of emerging talent to come up with materials and designs that suit the current product range, are affordable and reach environmental sustainable credentials. Gail Gilmore Ceramics design handmade ceramics. 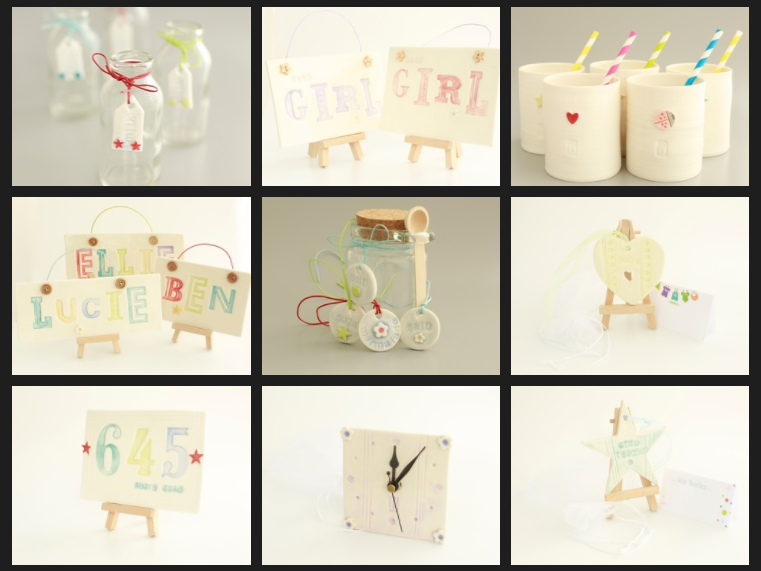 Gail’s product range includes clocks, ceramic lights, lamps and candle holders to a range of kitchenware which includes large platters, bowls, mugs and butter dishes. Gail Gilmore Ceramics take impressions of babies hand and footprints which are then made into decorative tiles with their name, age and any other detail, as requested on them. 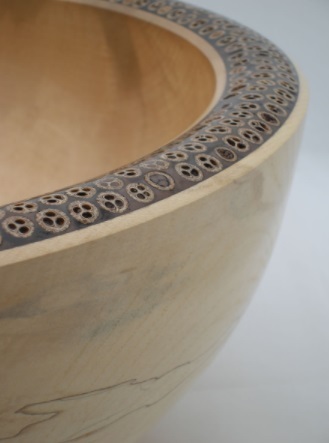 Gail offers ceramic workshops where customers can come to the studio and produce their own pieces using their own design – for example: children and parents can create their own special piece by drawing on a bisque tile or plaque using ceramic pencils. Gail has tourists regularly ask her if she can produce a transfer of their favorite picture onto clay for them. This is problematic for Gail as she presently cannot do this in the immediate setting of her workshop and needs to send these to England at present to achieve a satisfactory outcome. Currently, a picture/drawing is sent to England for to be prepared for transferring. A process known as ‘Decal’. After this process it is posted back to Gail for firing onto the clay. 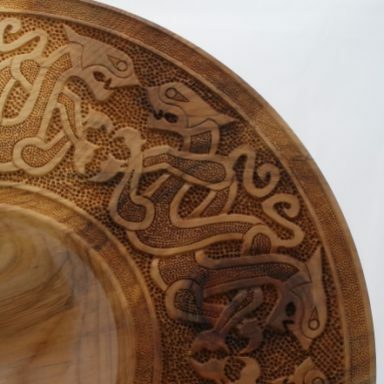 Gail feels there a number of products that she hasn’t been able to do because she doesn’t have the ability to take a 2D e-mailed image and ‘transfer’ or ‘paint’ onto a plate/pottery. Gail feels that with doing and applying the whole process herself her business will be better placed to produce items faster, selling them more commercially through her website and satisfy the need to the potential tourist/global customer. This will make a substantial impact on sales and her business grow as a consequence. The key requirement is that this can be done at the time and that the tourist does not need to go home and re-order.